Baby Rug is a fab website that sells some gorgeous items for babies, one of my favourite products of theirs is the Bug in a Rug baby blanket wrap which is a must have item for keeping your baby warm whilst they're in their car seat, pushchair or baby carrier. One of their newest products are the Bea's Handmade Blankets, they're made from 100% cotton and polar fleece which makes them perfect for bedtime, travel and play. 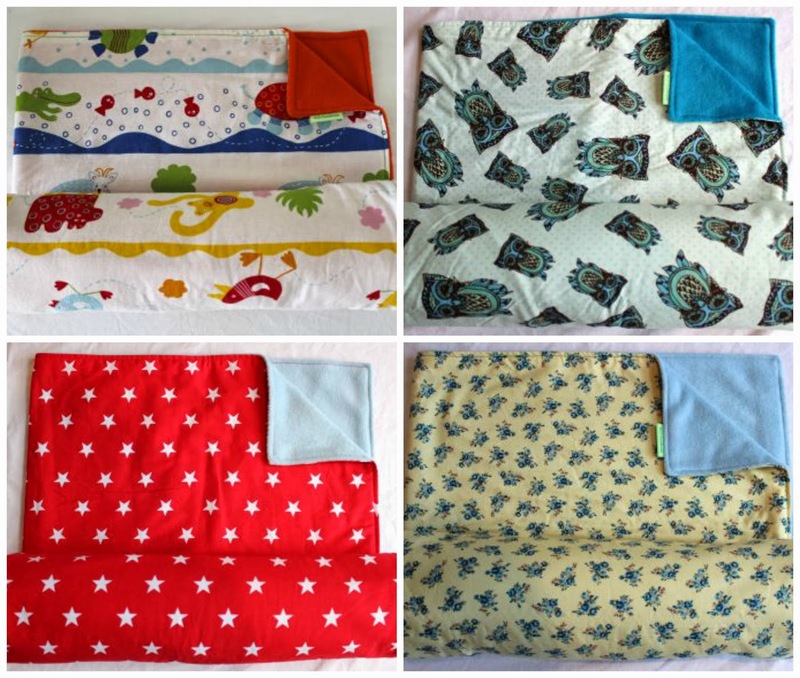 Each blanket is unique and handmade and the cottons have been carefully selected, some vintage and up-cycled but all gorgeous and super cosy for your little ones. If you would like to win one of these gorgeous blankets then just fill in the Rafflecopter form below, giveaway is open to UK residents only. A couple of weeks ago we booked our first holiday abroad since having Summer and as excited as I am about going, the thought of wearing a bikini or swimsuit terrifies me and it gave me a much needed kick up the backside to start my post baby diet and fitness regime. I'm on week 3 and so far I've lost 2lbs, I was hoping for better but at least I'm losing weight. My diet consists of a Tesco Ultra Slim shake for breakfast which I actually really enjoy, I have the chocolate flavour and the raspberry flavour which tastes like Angel Delight. Then I sometimes have a mid morning snack of a banana or a cereal bar, lunch is another shake, a meal replacement bar or Ryvitas with low fat cheese spread and a yogurt. Sometimes I have a mid afternoon snack which again would be fruit or some low fat snack and dinner is a meal from the Hairy Dieters Cookbook. In between my meals I've been drinking green tea and oolong tea which is a slimming tea to help with my diet. The first week I had pretty bad sugar withdrawals because I'm a sugar fiend but I feel much better now and I'm actually really enjoying the exercise too. I don't have the time or money to go to the gym so I've been doing DVDs at home, the Jillian Michaels ones are a favourite and I've been power walking the school run, Riley's school is at the bottom of a really big hill so the walk back is a killer. I treated myself to a new pair of trainer to help with the fitness part of things and I love them, they were £9.99 from Aldi which is an absolute bargain! But there are still a few more bits that I need to get to help me to continue losing the weight. 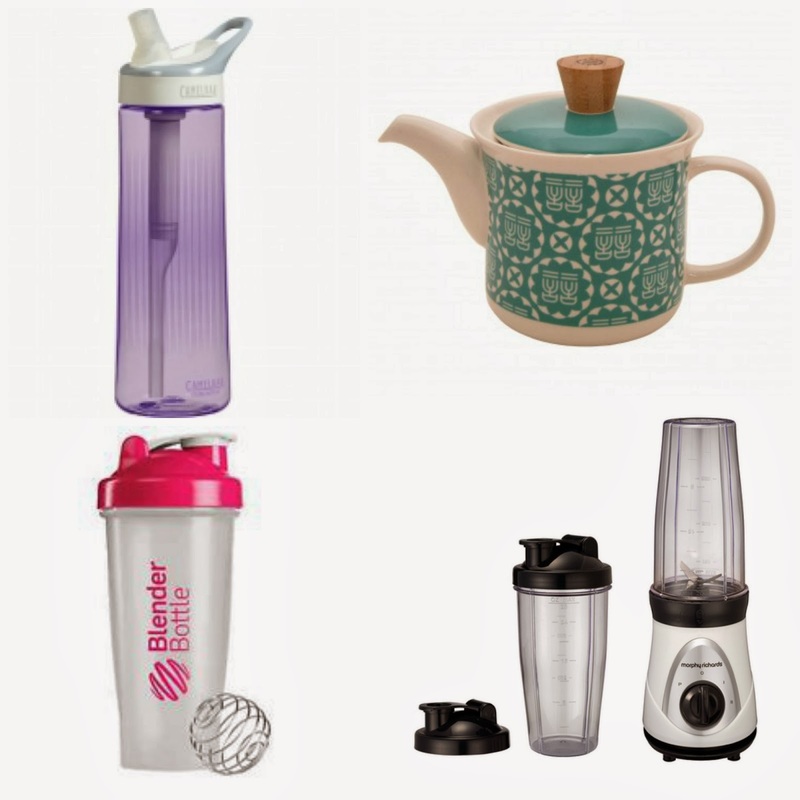 I like looking at homeware and gifts online and whilst browsing I found a few things that would help me with my diet. Drinking lots of water is really important for a healthy lifestyle and helps with weight loss, I need a new water bottle so I can fill it up and carry it around with me to remind me to drink it. Because I'm drinking a lot of tea a new teapot would really come in handy too and I really like this oriental looking one. Both the water bottle and the teapot are from The Homewares Co. which is a website that has a great choice of garden and home wares so it's definitely worth a look. 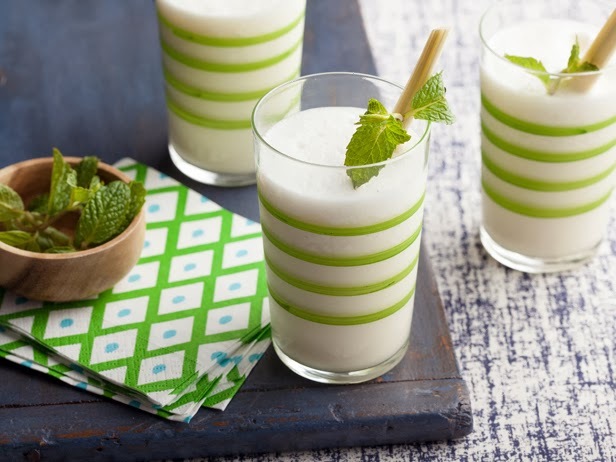 I need a mixer for my shakes because it just makes them so much easier to make and then you can drink them straight from the bottle and I really want to get a smoothie maker so I can make some healthy fruit smoothies. Hopefully if I stick to my diet over the next 16 weeks I should be feeling much more confident on our holiday, let me know if you're on a mission to lose weight this year. As I sat in front of my very well used laptop today I had a thought, could I manage life without the internet and to be completely honest I don't think I could. Shortly after moving into our house 4 years ago we signed up to Virgin Media broadband and we've never looked back. I pretty much use the internet all day everyday in one way or another, if I didn't have it there would be no more blogging which is something I've grown to love and has become a massive part of my life, it has introduced me to some amazing people who have become great friends and it has even earned me some much needed extra cash. If I had no internet I wouldn't be able to keep in touch with so many of my friends who don't live near to me, over the years friends of mine have moved away to different parts of the country and some have moved to different countries altogether but the internet allows us to remain in contact and speak on a daily basis which would be a lot more difficult if we had to do it just using the phone. Being a mum of two sometimes puts some major restrictions on life and simple tasks like going food shopping can become mission impossible if the children won't co-operate or are feeling ill, having the convenience of ordering my food shopping online really takes the pressure off sometimes and means I have one less stressful thing to do that day. Just having the power to Google everything makes the internet a must have for me because I Google EVERYTHING! Lol it's just so handy whenever I don't understand something to just type in the question and have the answer in seconds, if I'm worried about one of the kids being ill I google it to find out what to do and if I'm looking to buy something in particular but don't know where to find it, yep that's right I Google it. Lastly something that I always do online that I struggle to do any other way is my banking, my local branch closed down and now to get to my bank I've got a good hour round trip which is just not convenient for me most of the time so all of my banking is done online and this makes life a whole lot easier for me. So I think the answer to the original question is no I definitely could not live without the internet. 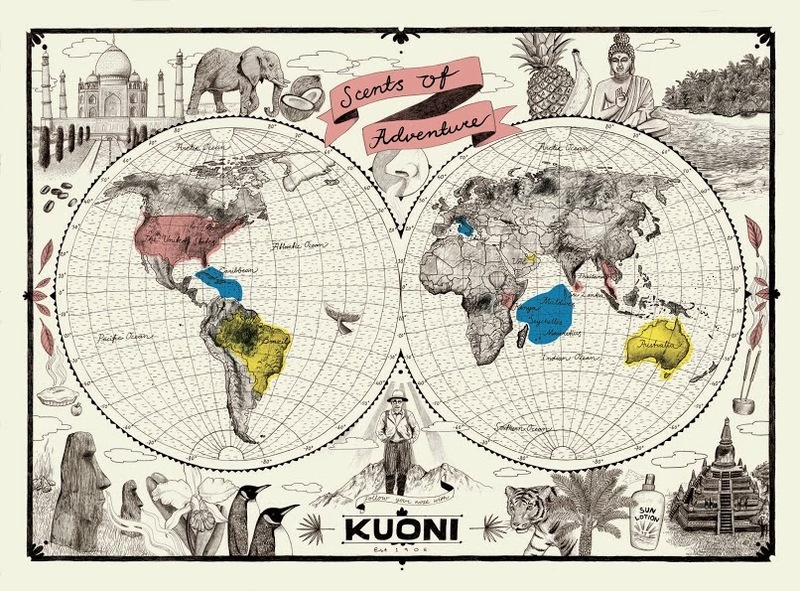 Luxury travel company Kuoni are currently running a competition in which they have created a special map featuring different scents from around the globe and this got me thinking about scents that remind me of special places. The ones that sticks in my mind the most are the scents that remind me of The Maldives which is where me and my husband had part of our honeymoon and is the most beautiful, breathtaking place I've ever been. When we arrived at the island that we were staying on and walked into the reception area we were hit with an amazing aroma of lemongrass and coconut and every time I smell those scents now I'm taken straight back to that first day in The Maldives. We were offered some delicious cocktails on arrival which were lemongrass and ginger pina coladas and again were were hit with the delicious citrus scent of lemongrass mixed with the sweet and creamy coconut. When we're reminiscing about our honeymoon we always make those cocktails as a lovely reminder and a tasty treat. 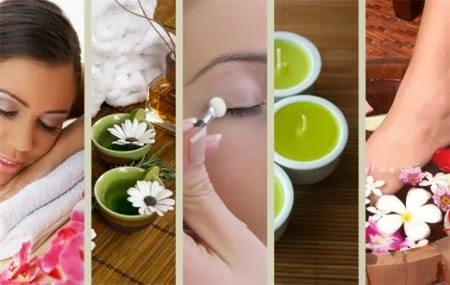 During our stay we had a wonderful hot stone massage in the hotel spa, the scent of lemongrass filled the air in the treatment room and we left feeling totally invigorated and refreshed. The scent of the spa mixed with the scent of our sun cream again combined the gorgeous scents of lemongrass and coconut, the two scents that will forever remind me of our wonderful honeymoon and a perfect holiday. 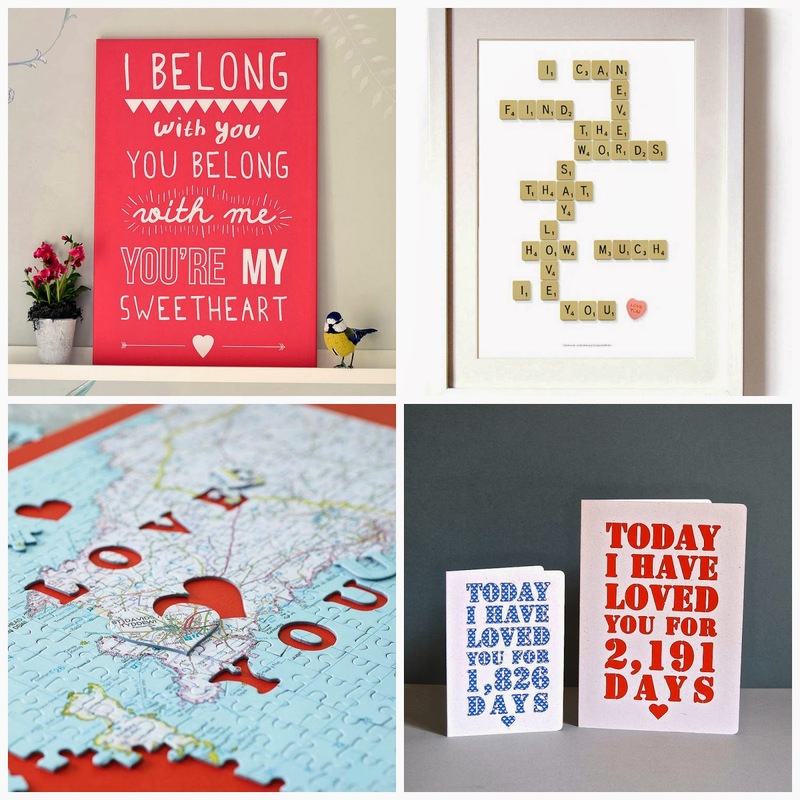 I quite often do posts on my favourite things but today I thought I'd write a post on my children's favourite things as they have a few items that they're really loving at the moment. My son Riley's favourite tv programme at the moment is Olly The Little White Van, he has it on DVD and he watches it all the time. 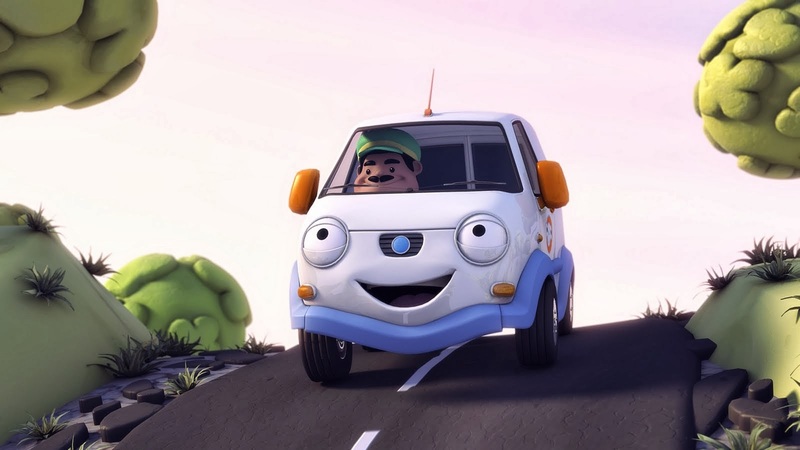 Basically the programme is about a white van called Olly who like to help people in any way he can, it's a really nice show for children to watch and each episode is only a few minutes long so they don't get bored of it too quickly. 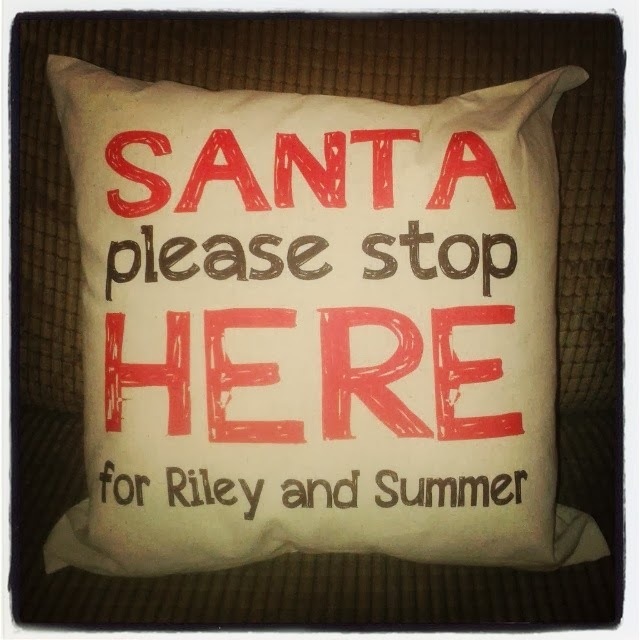 If you have children around Riley's age (3 and a half) I'd definitely recommend it. Another one of Riley's favourites is the Chill Factor Ice Cream Maker, he's been asking for one for ages so when he finally got one he couldn't wait to have a go. All you have to do is put it in the freezer for a few hours until frozen, get it out, measure your ingredients in the lid and pour into the base (we used single cream, vanilla extract and toffee sauce) pop on the lid, shake to mix ingredients and then squeeze to make the ice cream. It was really quick and simple and made just the right amount of ice cream for a small child. 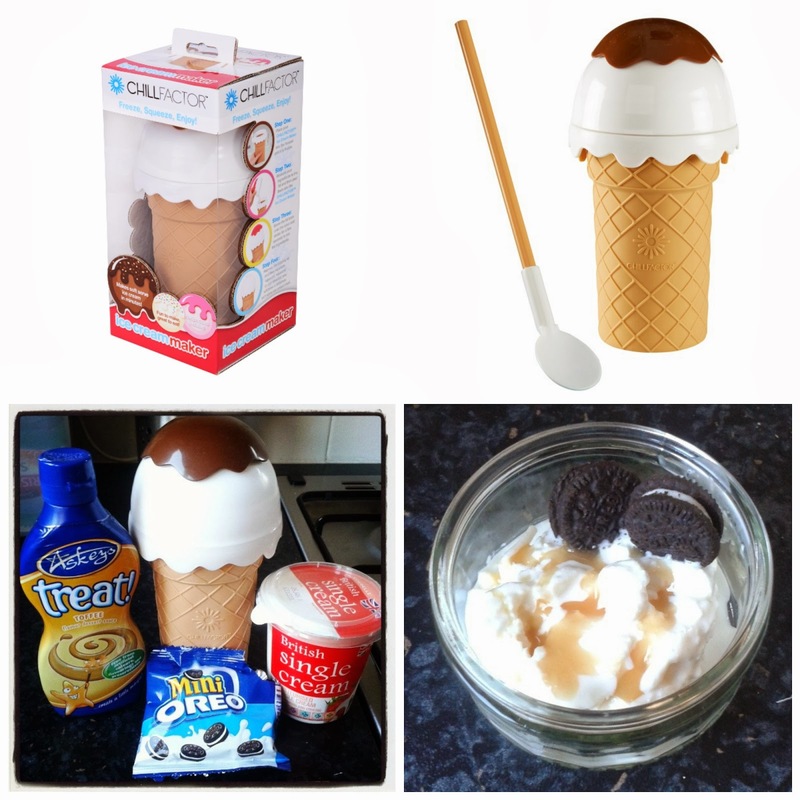 You can experiment and make any flavour ice cream that you like and we had lots of fun making it, a definite must have if you have kids that love ice cream. 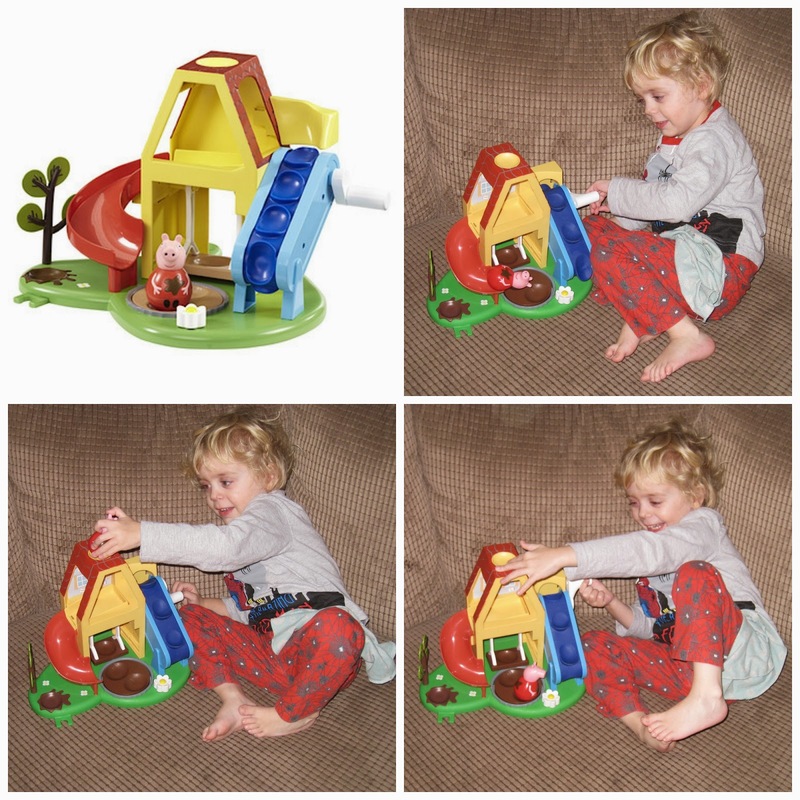 Lastly something that has been a favourite with both Riley and Summer is the Peppa Pig Weebles Wind And Wobble Playhouse, remember Weebles wobble but they don't fall down? Well now you can get Peppa Pig Weebles and my kids love them. The playhouse is great because you can wind the handle and make Peppa travel up the ramp and down the slide, there's also a muddy puddle for Peppa to jump in and a swing and roundabout to play with. Summer is a bit too young to turn the handle but she loves to sit in front of it and push Peppa down the slide. It's a great toy for both boys and girls and has been a big hit in our house. So that's everything that my kids are loving at the moment, what do your kids like to play with the most? For me one of the best things about having a daughter is all of the gorgeous clothes I get to dress her in, a few weeks ago we were sent an adorable grey sparkly tutu from the lovely people at Little Beau Chic which is an online clothing boutique for children, they sell some absolutely gorgeous clothes for both boys and girls and I'm obsessed with buying things from there now. 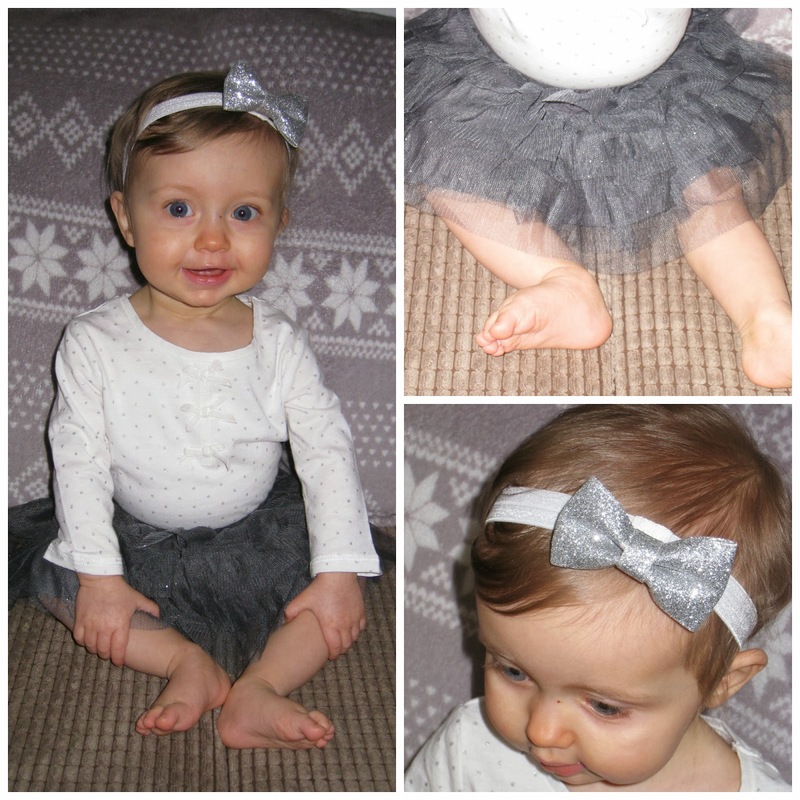 As Summer looked so adorable in her new tutu I thought I'd do an outfit of the day post and show you how she wore it. I put it with a white long sleeved top from Next and an amazing, silver, glittery bow headband from What's In Lilly's Closet as you probably know Summer has a bow to match every outfit that she wears and they're all from there, they're so affordable and such good quality I can't recommend them enough. Let me know what you think of Summer's outfit! I was sat in my nice, warm, cosy bed a few days ago watching tv and an advert came on by the charity UNICEF about their Syria Winter Appeal, now all of these kinds of adverts get to me in one way or another but there was something about this particular appeal that really made me want to do something to help and bring more awareness to these poor children. 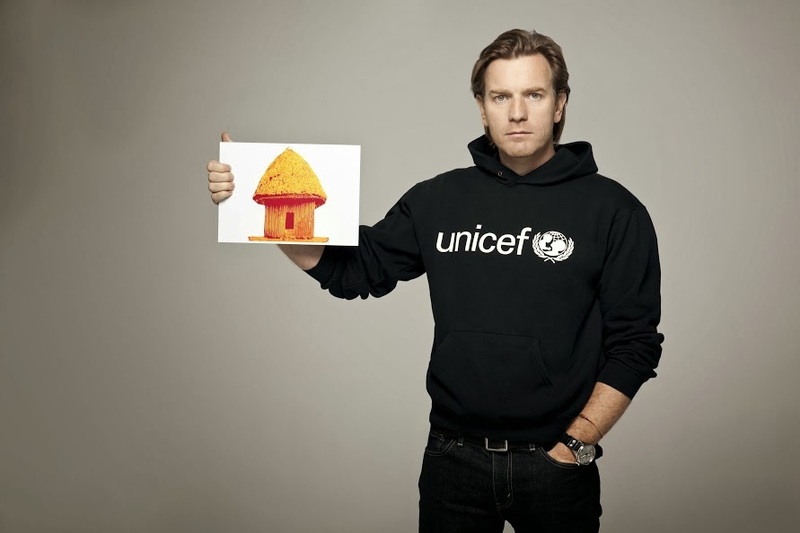 UNICEF UK Ambassador Ewan McGregor is joined by fellow actors Michael Sheen and Tom Hiddleston as well as musicians Rita Ora, Tinie Tempah and Emma Bunton, in a short film which aims to encourage the UK public to open their eyes to the Syria crisis. The film plays on the powerful double meaning of the phrase ‘No Place Like Home’, where home is something that we all hold dear during the festive season, yet millions of children in Syria have no place to call home. Close to six million Syrian children, including more than one million refugees, are in urgent need of aid. They’re living in desperate conditions and face a bitter few months ahead, when temperatures can fall as low as minus six degrees Celsius. This past January brought the coldest temperatures in more than a decade and UNICEF is very concerned that exposure to these cold and wet conditions could be deadly. Syrian children have lost their homes, have fled to Lebanon , Jordan , Iraq , Turkey and North Africa , and are living in refugee camps, in tented settlements and with host communities. The scale of the humanitarian response needed for the looming winter is unprecedented. Should tents and latrines be flooded with rain, there is an increased risk from water borne diseases. UNICEF is distributing winter supplies such as warm clothes, boots and blankets as well as supplying clean water and medicine. 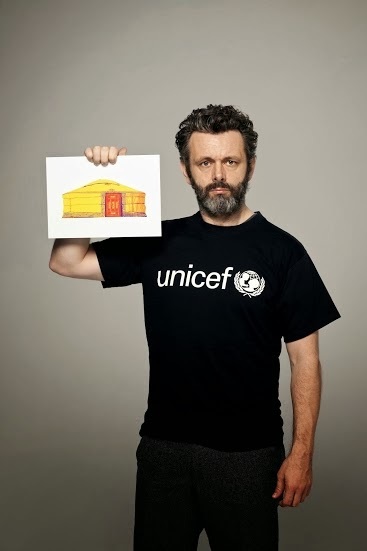 "Last month I travelled to Lebanon with UNICEF and met Syrian children struggling to cope in desperate circumstances. As the bitter winter closes in, they are being pushed to the edge of their physical and psychological endurance. No child should be living like this. "UNICEF is working to bring children in from the cold this winter, providing basics like warm clothes and blankets as well as working long term to get children back into school so they can rebuild their lives. "The UK government will match pound for pound any donation made to UNICEF's Syria winter appeal." 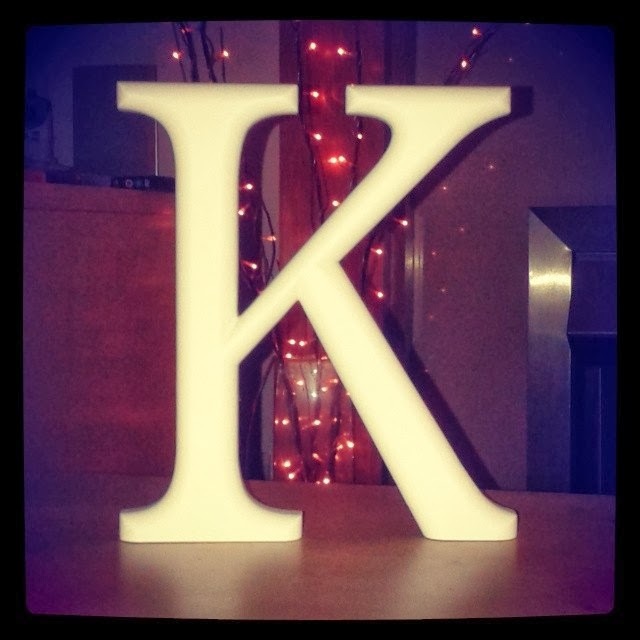 So what does 'home' mean to me? It means a safe and warm place for me and my family to live in comfort together and that is very important to me, I couldn't imagine not having that, could you? I hate being in debt and for a long time have made sure that I keep my debts to an absolute minimum, I have one credit card that I use for emergencies and I try to pay it off as quickly as I possibly can afterwards other than that if I can't afford it I don't buy it. I wasn't always as careful with my money though and when I was in my early 20's I ran up quite a debt on store cards, they're so tempting to have but the interest rates are so high it's ridiculous. 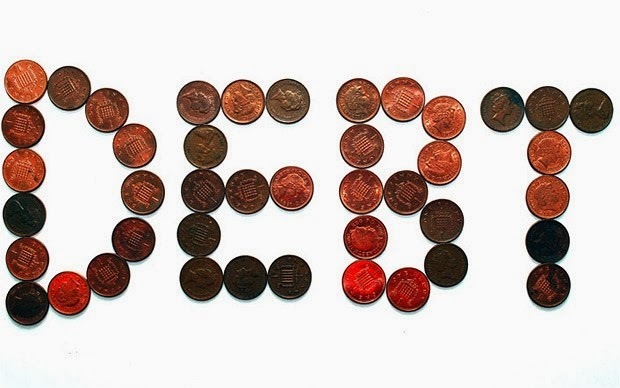 To find out some great advice on managing your debts take a look at the debt map from payplan. I managed to pay off my debts over time and I thought I'd share with you my top tips on how to do it. Sit down with a pen and paper and work out all of your income and outgoings so it's all there in black and white in front of you, that way you can see if there are bills going out that could be cancelled to save you money (like a mobile phone bill) or reduced (maybe you can get a better deal somewhere else). I cancelled my phone contract and moved to pay as you go and saved a fortune. 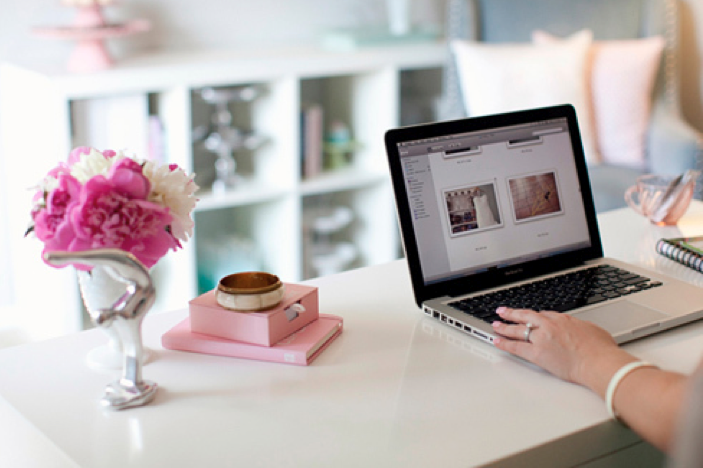 Review all of your outgoing bills like home insurance, car insurance etc and see if you could save some money there, it always pays to shop around. Draw yourself up a budget and try your best to stick to it, I find it so much easier to save money when I give myself a budget to live off rather than just spending money without a limit. Save money on your food bill by shopping around, find out which supermarkets have offers on and try to buy supermarket own brands instead of branded items, this alone can save you money and you'll find that the quality is pretty much the same. Hopefully these tips are helpful and 2014 will be the year that we can all get ourselves debt free or at least well on our way to being debt free. In the last few weeks my daughter Summer has been wearing an anklet from Amber Anklets which is supposed to ease the pain and discomfort of teething. Over the last month she has cut her four front teeth, two at the bottom and two at the top and to be honest it's hardly bothered her at all now whether this is down to the anklet or whether it's just a coincidence I don't know but I won't be taking the anklet off any time soon to check just in case lol. "Made from GENUINE Baltic Amber, these anklets are widely believed to heal the aches and pains commonly associated with teething for many centuries. 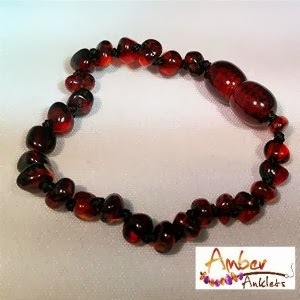 Amber anklets offer you a SAFE and NATURAL alternative to other remedies allowing you to treat your child carefully. Amber is fossilised sap that comes from resin producing trees that grow in the Baltic region, mainly Lithuania and Scandinavia. The amber/sap contains small amounts of succinic acid, a well-known anti-inflammatory and pain reliever. When worn, the warmth from your babies skin releases the succinic acid in the amber and it is then quickly absorbed into the blood stream, greatly reducing the common symptoms of teething such as; red cheeks, runny noses, swollen gums and fevers. It is no secret and certainly not magic but it is a great way to help your child through the uncomfortable process of teething." I have one of these anklets to giveaway to one of my lucky readers so if you have a little one who is suffering with their teeth and would like to try one then just enter by filling in the Rafflecopter form below. Open to UK residents only. I'm not a fan of driving in ice or snow, so far this year we haven't really had much ice as it's been too wet and not really cold enough however it has been feeling a bit colder recently and I'm sure the ice and maybe even snow will be on it's way before Winter is over. So with that in mind I thought I'd share with you some tips on how to drive safely in icy conditions and if you'd like further advice you can get more tips from autoweb. Make sure you leave extra time to prepare your car before setting off on your journey, clear all of your windows and the windscreen with de-icer and a scraper making sure they're completely clear and you haven't just cleared a small hole to look through. If you find your lock is frozen you can use a lighter to warm a key which should then defrost the lock. 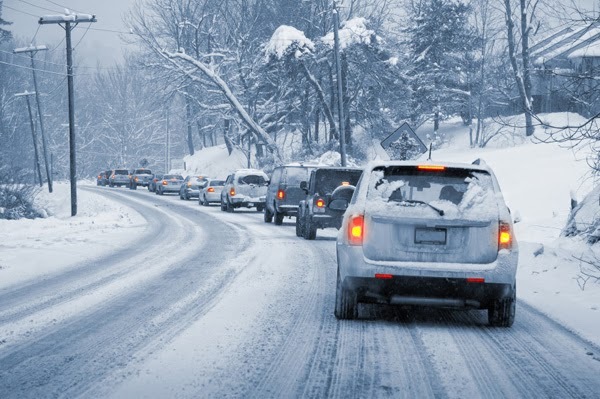 Plan your route making sure you stick to main roads that will have been gritted and don't worry about being on time, it's better to get somewhere late but safe than rush and have an accident. Make sure you take your car to a reputable autocare centre to get a winter check done on your car, they will check your tyres and oil levels and basically make sure your car is in tip top condition for driving during the winter months. If your car starts to skid depress the clutch and steer into the skid, do not brake as this will lock up the wheels and make you skid further. Reduce your speed and make gentle manoeuvers to reduce the risk of an accident, pull off in second gear to avoid wheel spin. When driving downhill use third or fourth gear to prevent skidding and always apply brakes gently. 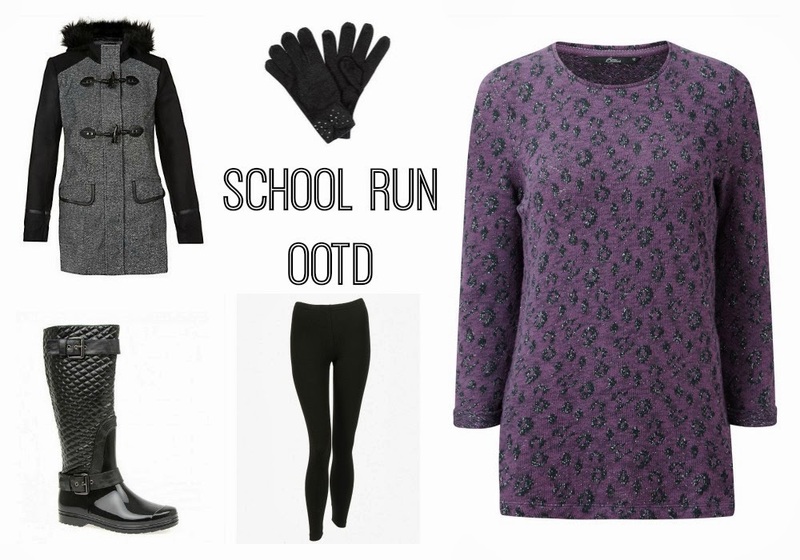 Hopefully these tips will help if the icy weather does hit us at some point. 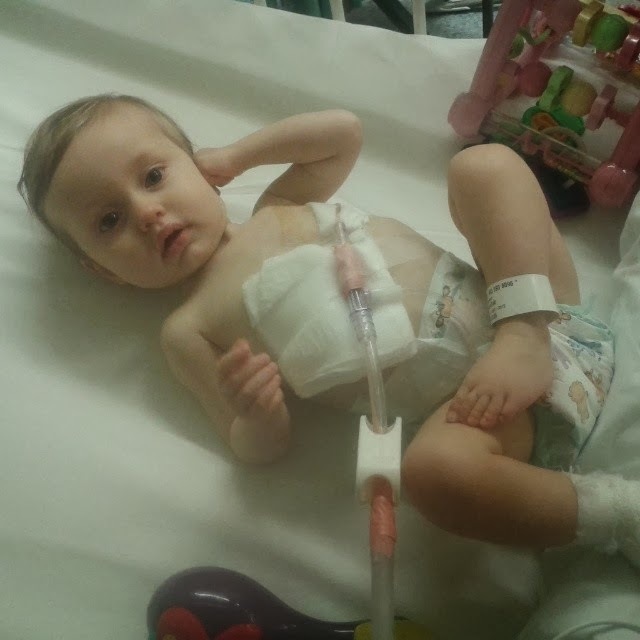 I was unbelievably excited about Christmas, it was going to be our first as a family of four and Summer's first Christmas but things didn't exactly go to plan when on the 8th December my 9 month old daughter Summer was rushed to hospital with pneumonia. After spending a few days in intensive care and a week in hospital in Derby she was transferred to Nottingham for surgery as the pneumonia had caused fluid to accumulate around her lung and needed to be drained, she spent a further week and a half in hospital and finally got discharged on Christmas Eve at around 6pm. 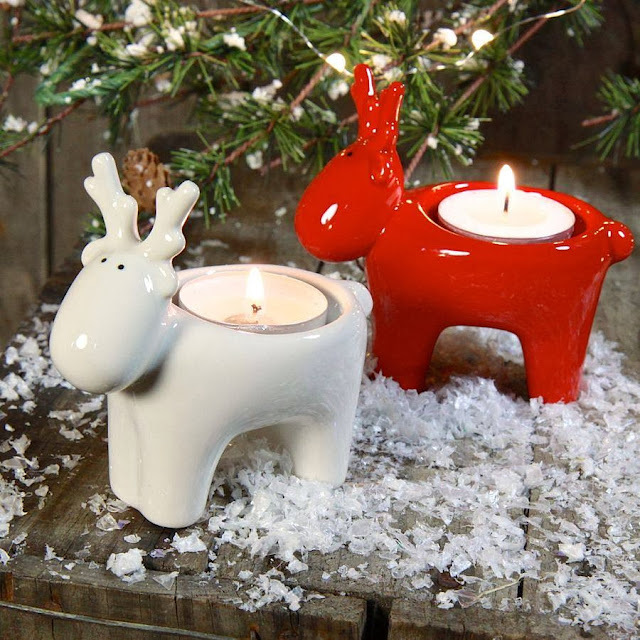 So we had her home for Christmas but we'd missed out on everything that makes it special, all of the exciting build up, the activities like ice skating, visiting Santa, writing cards and wrapping presents, our trip on the Santa train, everything was cancelled. Instead of being excited my 3 and a half year old son Riley spent most of December very unsettled and upset because his baby sister and Mummy weren't there anymore, he didn't go to school because we were at the hospital all day and there was no-one to take him and pick him up so he missed out on all the fun school activities at Christmas, basically it was a nightmare for everyone. Luckily I had been pretty organised this year and had done most of my Christmas shopping early otherwise there would have been no presents on Christmas Day, but with the help of my Mum everything was wrapped and ready for the kids and we tried for Riley's sake to have the best day we could although it didn't feel much like Christmas for me and my husband as we were so drained from everything that had happened with Summer. I have to say that as awful as it is to be in hospital around Christmas time they do try really hard to make it as festive as possible for everyone, especially the children. Summer had visits from numerous charities handing out gifts and also the Nottingham Forest footballers visited which my husband loved and one footballer in particular fell in love with Summer, he even tweeted about her afterwards which I thought was so lovely. Although December didn't pan out like we'd hoped we had our baby girl home and we were very thankful for that so we tried to have the best Christmas that we could given the circumstances. 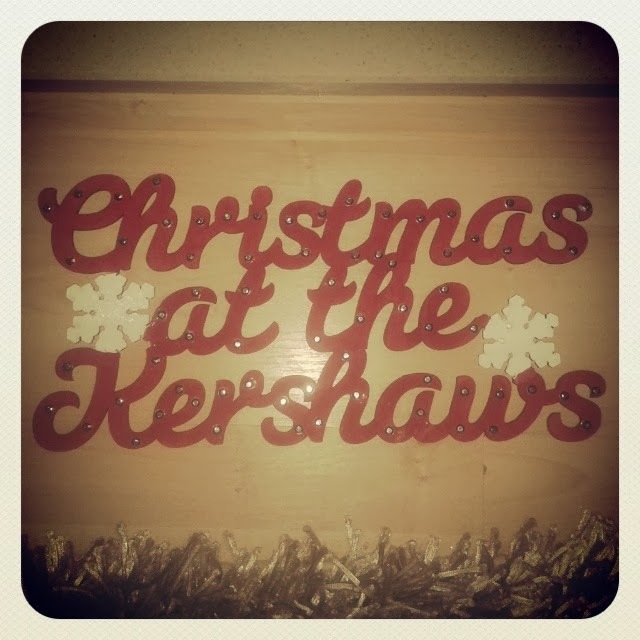 Here's some pictures of our Christmas 2013. Hope everyone had a good Christmas and a happy new year! Ever wanted to try your hand at something a little different to the norm? 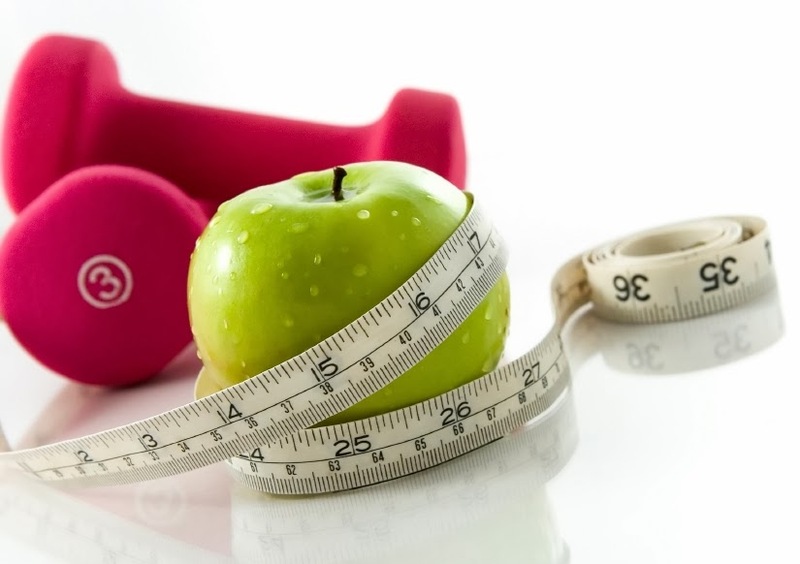 Does your New Year’s resolution include trying new things or getting fit? If so then the answer could lie in your local pool. Aside from the normal open swim, toddler sessions and lessons that you expect to see on the timetable, many pools have time booked out for independent sessions that come in to use the space. These sessions can be anything from physiotherapy to some of the obscure watersports listed below. Have a look and see if anything takes your fancy, then give your local pool a ring to see if it’s an option in your area. Underwater hockey, also known as Octopush, was invented in Southsea in the 1950s and is now played all over the world. 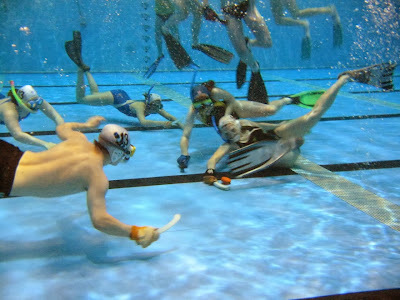 Players have to wear a snorkel, and they have a small stick with which to try and propel a puck across the floor on the base of the pool into the opponent’s goal. The real difficulty of the game though, is the amount of time you spend underwater not breathing while playing and judging when to dive down for a tackle or an offensive move. 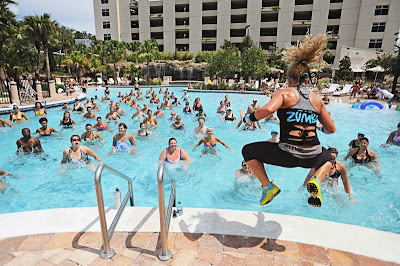 Probably the most well known of these sports is aqua aerobics, which is exactly as it sounds, an aerobics class, but done in the pool. For those new to swimming and watersports this is a great way in as it follows a familiar format and doesn’t involve any swimming. If you want to try this all you need is yourself and a swimming costume or tankini. There are some great ones in George's tankini range so there is really no excuse for not giving this one a go. Unlike polo on horseback, waterpolo is not a sport for the elite, and anyone who can swim can get involved. The game itself is a lot like handball, but with swimming and treading water rather than running and standing still. There are six players plus one goal keeper on each team and the sport is included in the Olympic games. The latest fitness craze to take the UK by storm is Zumba, and those who attend the classes swear by the rhythm and energy of the exercise. A hybrid of this is Aqua Zumba, which involves similar moves and the same energetic music, but all done in the pool. The benefit of moving in water is that your muscles have to work against the resistance of the water. You won’t get as big movements but your body will work harder so it does more good. Unfortunately this means it hurts a bit more the morning after too. Trying a new sport is never a bad thing, and trying something a bit unusual is a good way to expand your horizons. Watersport does wonders for your fitness, both aerobic and anaerobic so there are plenty of reasons to try – you never know, you might be on the next England Octopush squad!